The Trentino is a region all to discover, an unforgettable experience between the city, the mountains, countryside and lakes. Stay in Trentino means to spend a holiday on the snow and at the same time a holiday of the place of art, traditions and flavors. 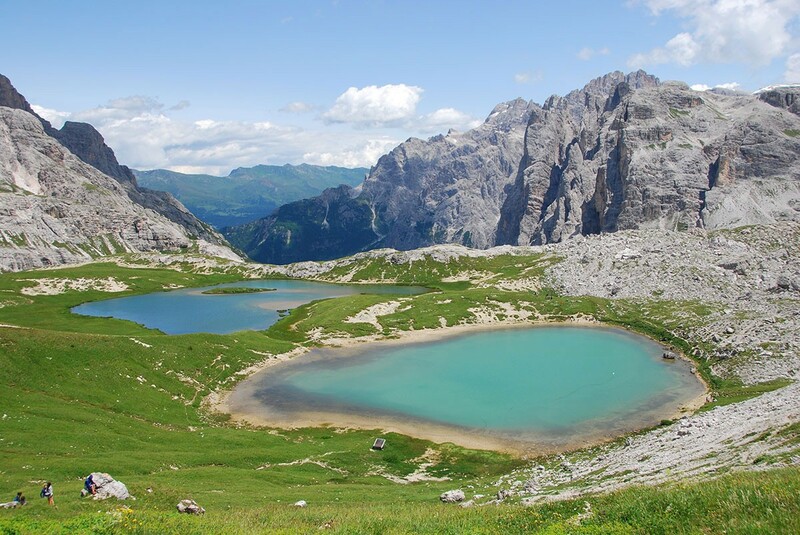 A favourite destination for the sport, white, Trentino, also fascinates lovers of excursions, walks, culinary tourism. The city of Trento is located in the centre of the wide Valley of the Adige in trentino and thanks to its geographical position and the historical events lived is today a treasure trove of historical and artistic beauties. One of the important ski destinations in Trentino is definitely the Monte Bondone, the first to offer modern facilities and state of the art, the site of famous sporting events. In addition the Monte Bondone opens the charming Valley of the Lakes, characterized by numerous lakes, romantic castles and excellent typical products. To the north of Trento lie the villages of the Valley of the Adige until you reach the Piana Rotaliana plain, famous for the prestigious production of wines and sparkling wines from trentino.